ONE OF INDIA'S MOST INNOVATIVE COMPANIES TO WORK FOR. Winner of India Innovation Growth Program. THINK BLISSFUL IN EVERYTHING YOU DO. 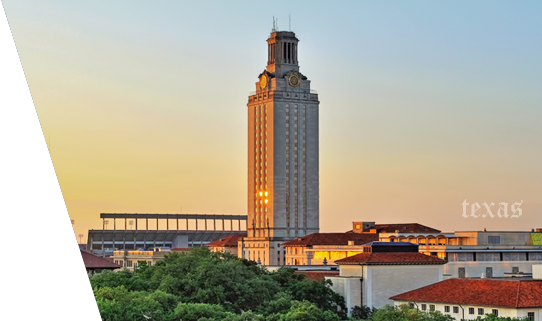 Proud member of University of Texas at Austin – ATI Portfolio. 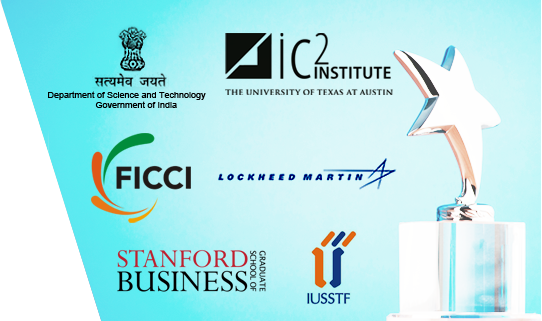 Proud to be one of INDIA’S most innovative companies. 1500 years ago, Aryabhatta invented Zero. Zero makes the World move forward. What would you do at InXero to power UP the World Channel Commerce? InXero is a team marathon — and we run to make every customer a success! Think great in everything you do. Innovate every day. Make an impact. 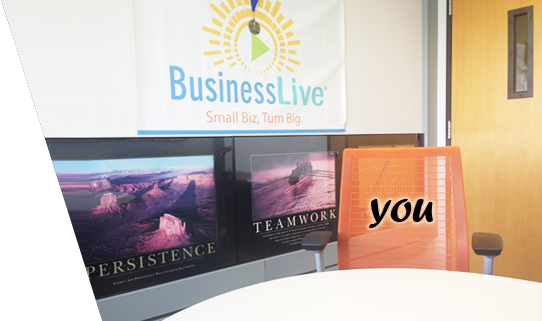 Win as a team and celebrate success in our fun, fast-paced environment. We're an emerging global startup, which means unlimited opportunities for you to do the best work of your life. Join our journey and help us change the future of channel partner marketing and sales! InXero is creating the future of enterprise channel partner marketing applications. We seek a self-motivated enthusiastic individual who enjoys the dynamics of an emerging company and passionate about solving large scale engineering problems. Serving as technical mentor to the engineers on your team. Managing the day-to-day activities of the engineering team within an Agile/Scrum environment. Finally, we are looking for a candidate that is extraordinarily bright and flexible. The best people in early-stage emerging companies usually end up serving in multiple roles over a brief period of time. Flexibility and a desire to constantly learn and push yourself is absolutely required to succeed in this environment. 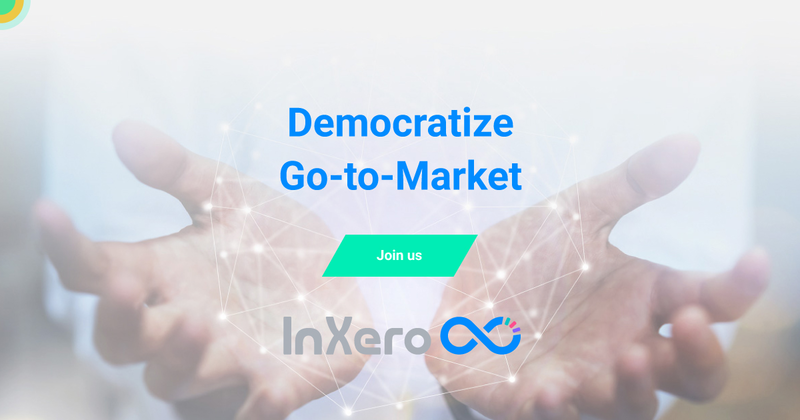 InXero is the Digital Marketing Hub for the Indirect Sales Channel that helps distribution centric businesses attract new customers and sell more with their partners. Innovation is in our DNA. We are honored to be awarded the most innovative companies of India by Government of India as part of the India Innovation Growth Program. We are also proud to partner and work with the world best companies such as IBM, Oracle. 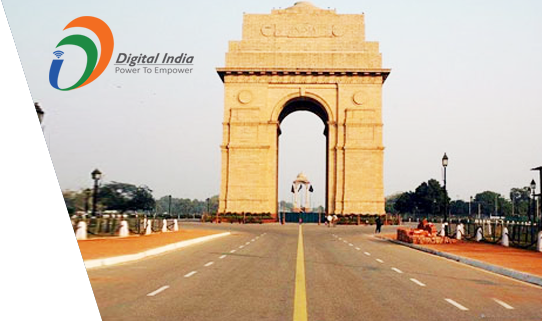 InXero is headquartered in Austin, Texas USA and has a design center in Noida India. 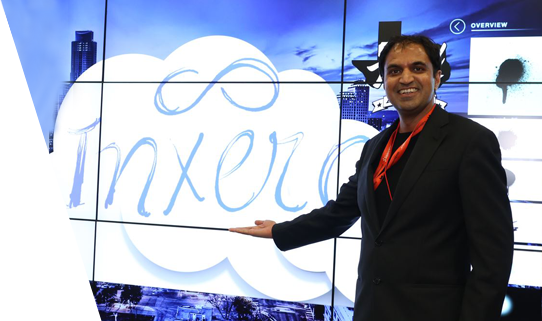 InXero is a portfolio company of Austin Technology Incubator, University of Texas at Austin. We are looking to continue to create a role model enduring company and achieve market leadership with leading edge technology and a new business model, but believe great companies are created when right people are doing the right things the right way. We are committed to attracting, developing, motivating and rewarding the highest quality people who possess emotional intelligence, positive energy, and a commitment to success. We strive for simplicity and to be nimble and humble as we dedicate ourselves to the success of our customers, employees, shareholders and industry.